VisionProPOS has a robust security module which allows you to define different levels of security within the system. Security is controlled via security groups, Users are provided access to the different areas of the software based on their security group membership. Security access can be either be Read, Read/Write or No Access. 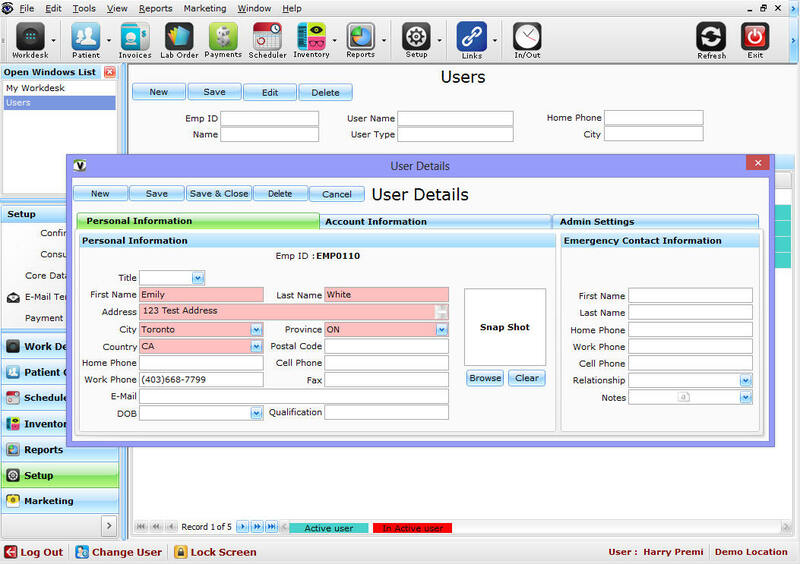 You can also easily hide the software features from users by applying specific security permissions. We have preconfigured the software with built in groups for easy initial setup or you can create your own security groups as per your business needs. 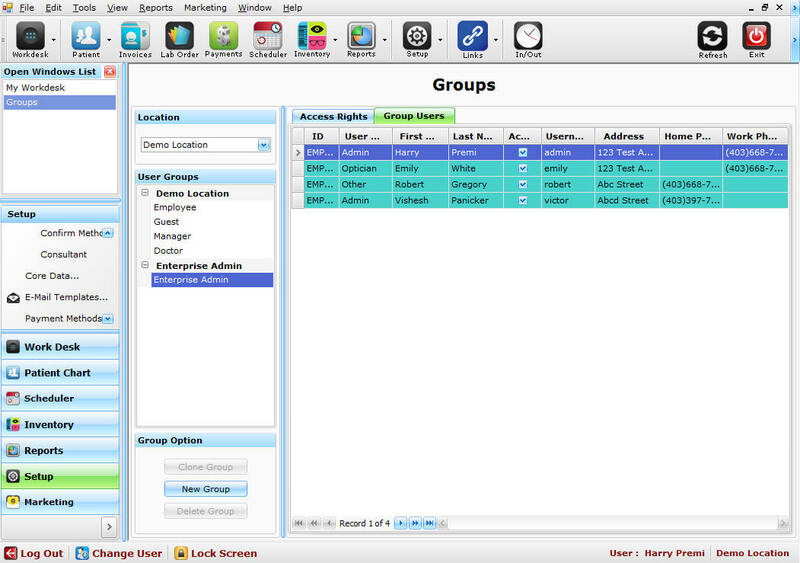 Security Groups: Use built in groups or create custom security groups to provide users access to the different areas of the software. Security groups provide administrators ability to provide Read Access, Read/Write Access or No Access to various sections of VisionProPOS application. 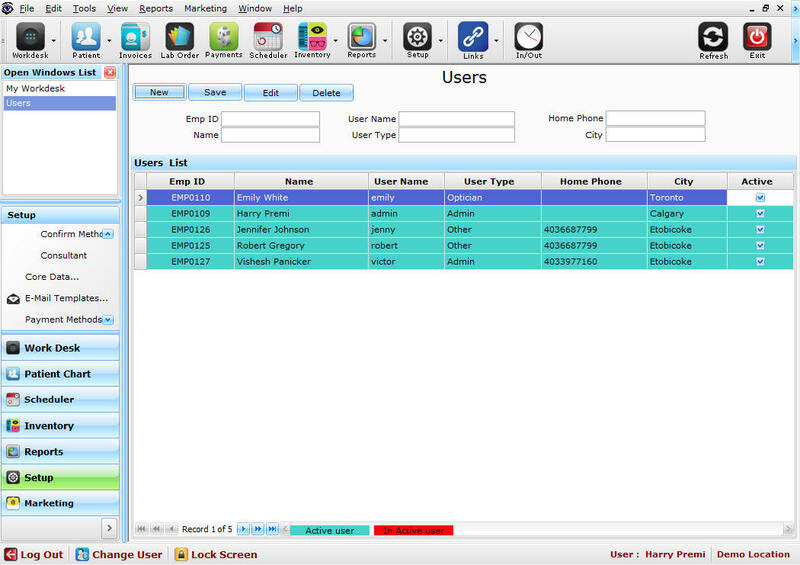 Security Group Creation: With our built in clone feature new security groups can be created very quickly. Location Based Security: Security groups can be created for each location which allows you to maintain different security levels at different locations. For Eg. 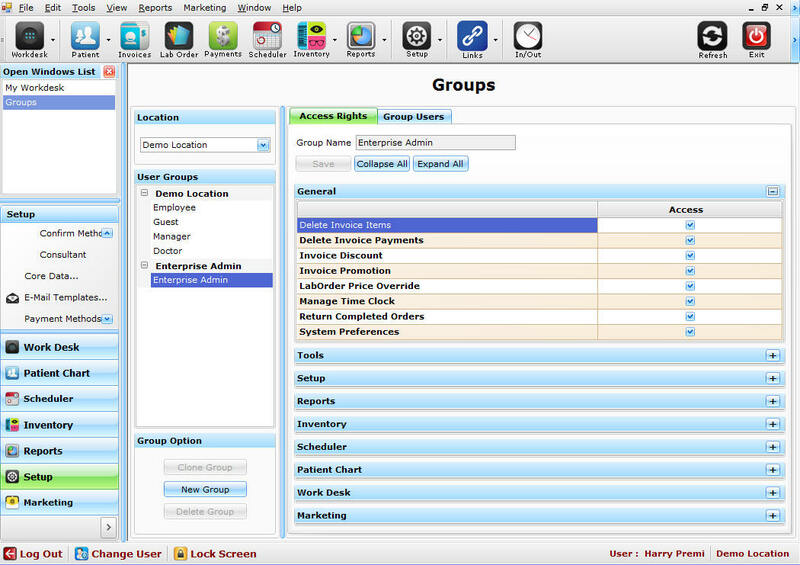 User can have Manager Access on one location and Sale Staff access at the other location. Overrides: Certain POS functions can be controlled to provide limited access to select users. System will prompt for override access if the user who is trying to perform a function does not have a valid access to do so. E.g. Invoice Price Override, Edit Payments, Edit Price, Edit Invoices etc. Lock Application: VisionProPOS application can be locked easily with a shortcut key or a click of a button to secure the access when terminal is left unattended. Switch User: Switching between users is very easy and can be accomplished with a click of a button.